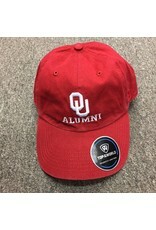 This campus ''Alumni'' cap makes a case for school pride. This traditional style cap features washed cotton fabric for a lived-in look from day one, eyelets for ventilation, a curved front bill, and an adjustable slide strap for a perfect fit on both good and bad hair days. 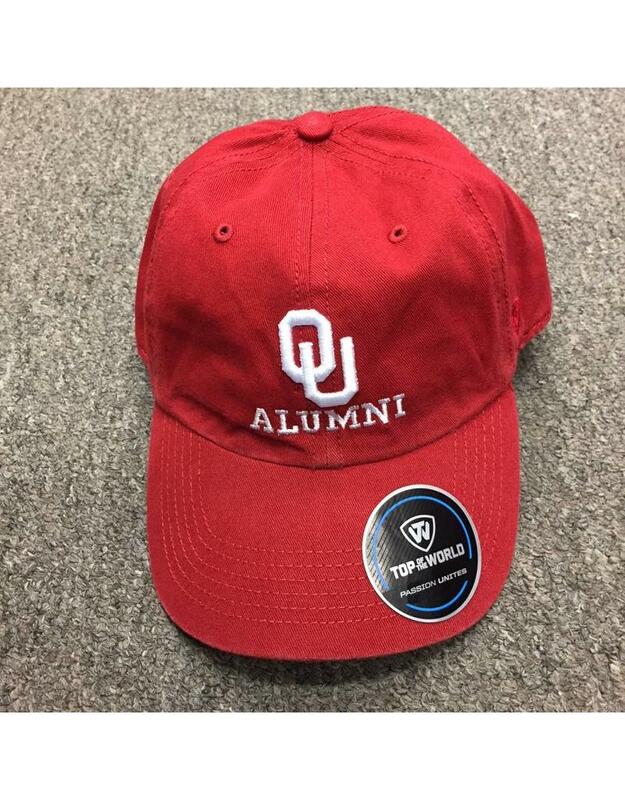 Add the school name, and the ''Alumni'' headline embroidered on the front to capture school spirit.